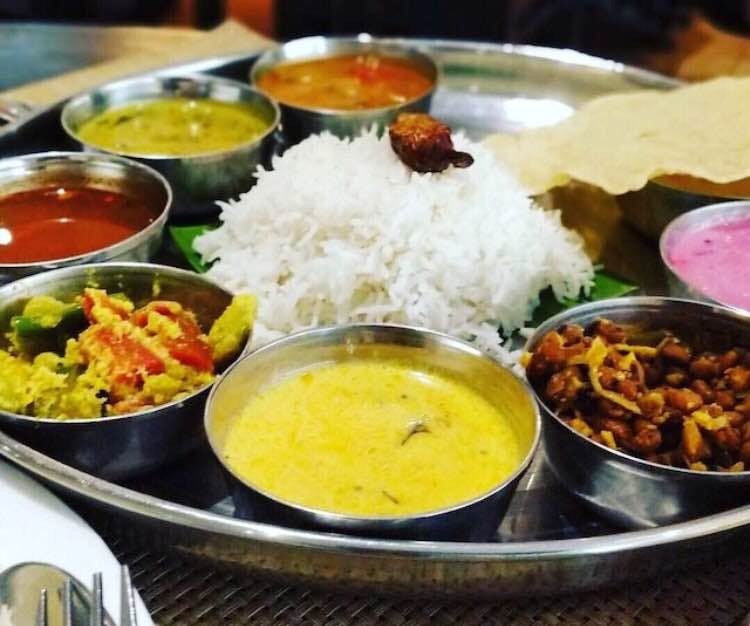 Saket’s famous Mahabelly has opened a delivery outlet in Gurgaon. So if you are looking for some authentic Kerala cuisine, order via Zomato or Swiggy and treat yourself to some awesome appams, mutton dosas, beef fry, meen curry, and staple avial. It is located in DLF Phase 4 and reaches you well in time whenever you order. They should make dosas in the evening too. I love their chicken and mutton dosas. Do try the desserts and the egg hoppers. They are absolutely yummy.